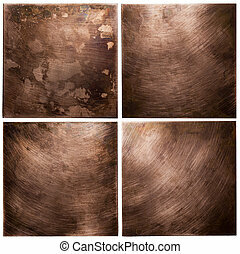 Metal backgrounds. 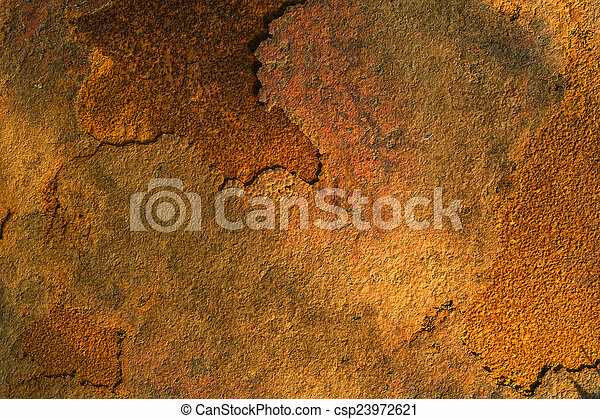 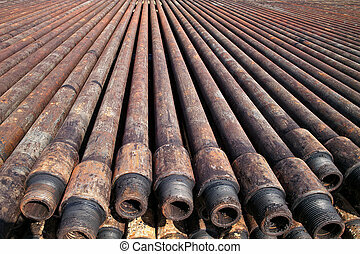 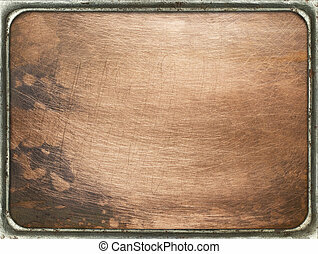 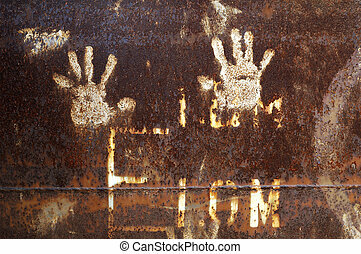 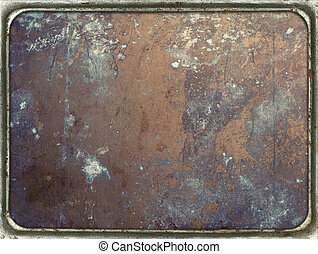 Rusty metal backgrounds. 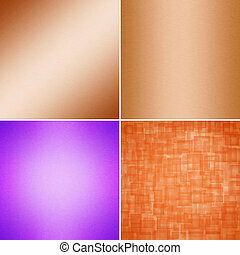 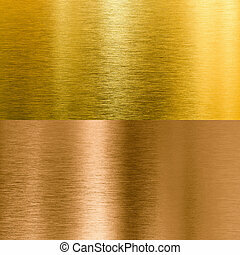 Set of six gold metal backgrounds. 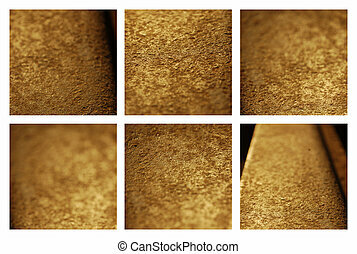 Gold textures closeup. 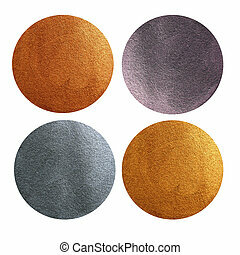 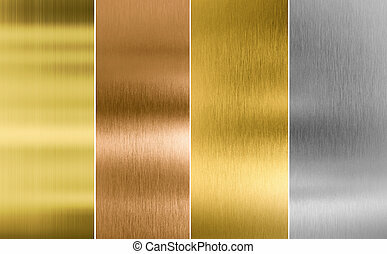 Set of metal backgrounds - gold, silver, bronze and brass. 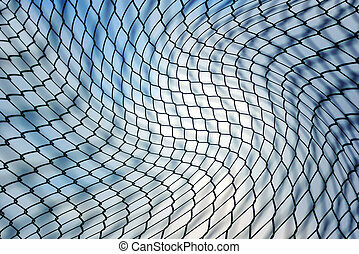 Drawn circles and isolated on white background. 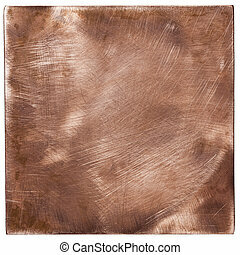 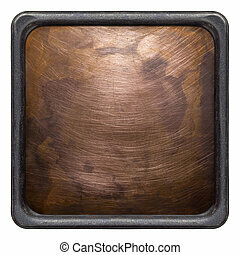 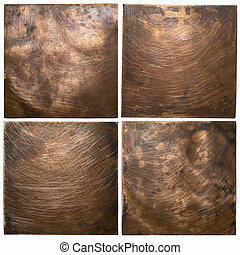 Copper plate textures, old metal backgrounds. 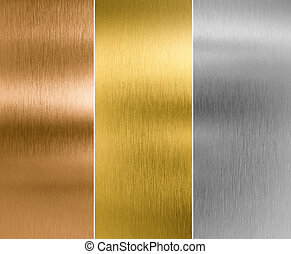 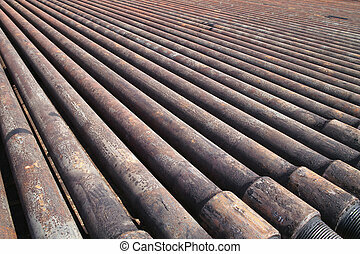 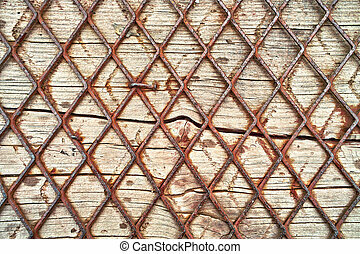 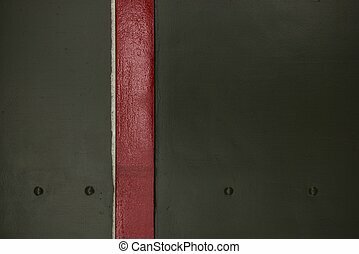 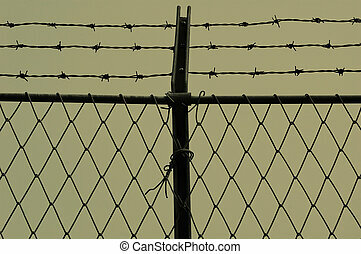 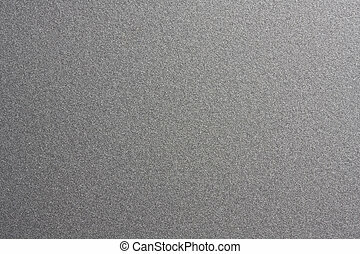 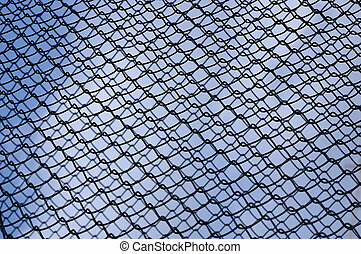 Metal Wall Background. 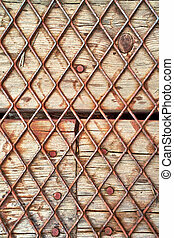 Metal Material with Rivets. 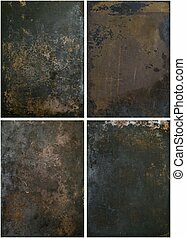 Metal Backgrounds Collection.